Not interested in Akron ? Please choose a different community. 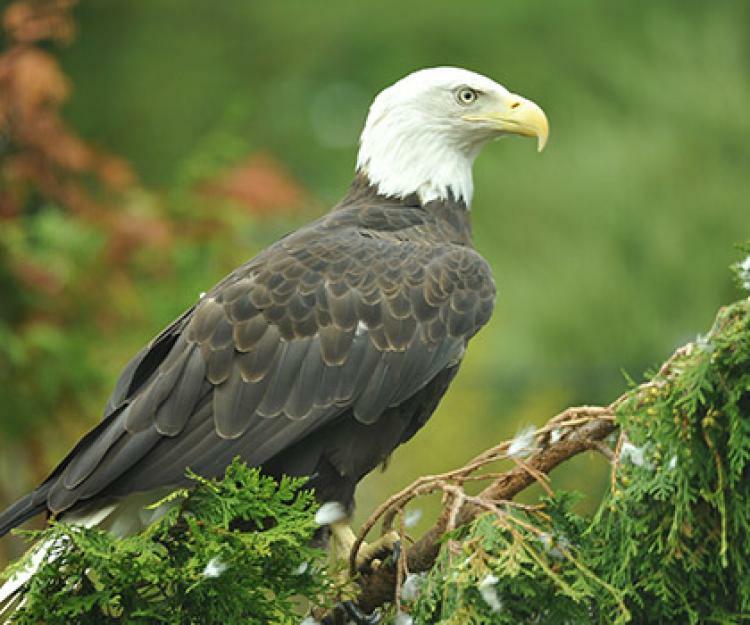 All veterans, past and current, receive free admission with valid military I.D. and immediate family members receive 50% off admission.